Got a mini Picasso on your hands? 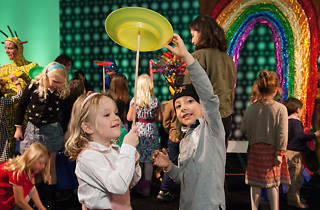 Treat them to the cultural event of the season (for the kiddie set, anyway) at the de Young Museum’s annual Family Art Party. 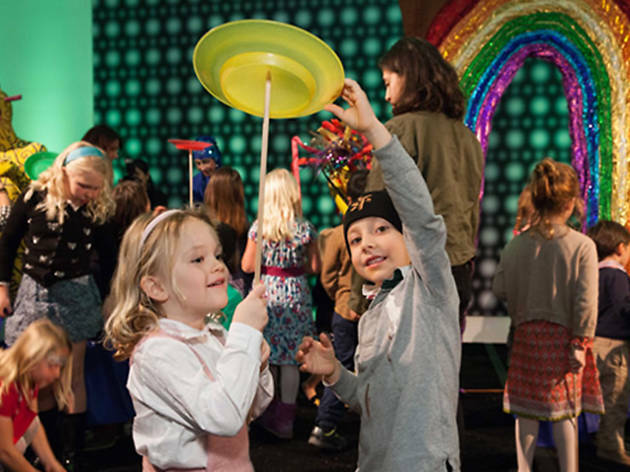 Explore the current exhibit highlighting works from the 1915 Panama-Pacific International Exposition, then dig into some hands-on activities. Live performers should keep the scene lively, McCall’s catering will serve up snacks and funds raised go toward maintaining youth art programs throughout the year.